Next 6-week karate session details. Private lessons: Contact Basinger Sensei for details. Following session begins week of 4/23. No contracts. Simply enroll (or re-enroll) any time before any 6-week session -- on-going year round except August. Once a week desired but class meets twice a week??? Same as above "Once a week" cost. Very welcome, BUT all ages please remove shoes, if necessary to enter training area. AND, all ages are requested to remain on sideline very quietly and unobtrusively (no cell phone or loud talking, or communicating with students please)... out of respect for students and instructors. Sharon Basinger, Sensei 6th Dan, Certified Instructor. 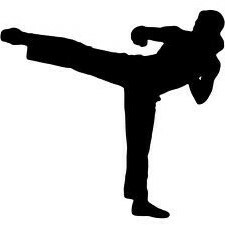 Family - Deduct $5 for each kid and/or adult per 6-wk session, if 2+ of same family enrolled in karate. Golden - Deduct $10 per 6-wk session per student age 55+. Add late fee if not enrolled the Friday prior to start of session. Excludes - Required uniform ($25-$35, depends on age); Shidokan patch ($5, required for optional rank testing/certification) - available first class. Fees for optional rank testing/certification. More about our karate program. Mon, (next class in fall 2019, noted here well in advance of class date). 5:30-8:30 pm - one night. 314.213.8094, or Enroll by Email and other options on How to Enroll. Long pants & smooth long-sleeved shirt - sweats are ideal. For safety, pant legs must not reach the floor. Must remove shoes and socks... and all jewelry (or leave at home). 5:30-7:30 pm - one night. One class, two-day seminars, or one or two classes per week. Rates dependent upon structure & number of participants. Contact Basinger Sensei, 6th Dan, Certified Instructor for details. 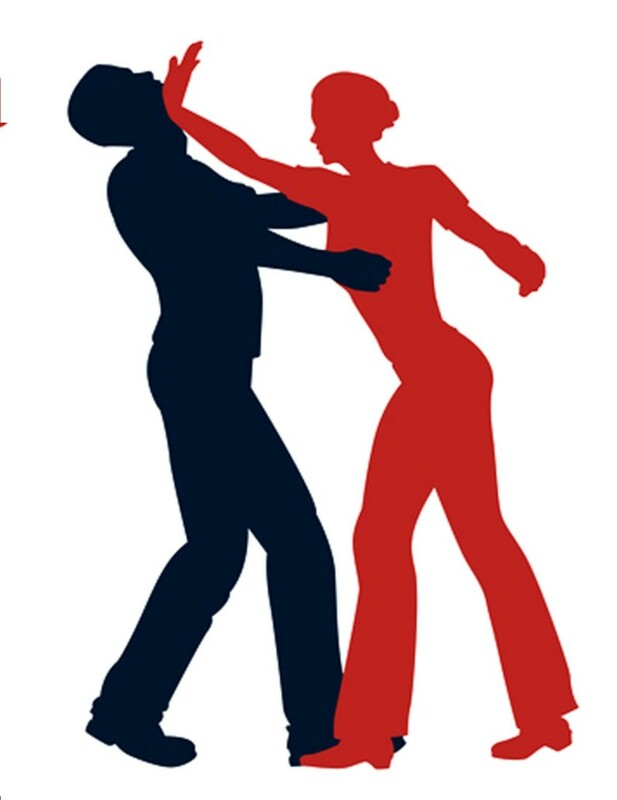 Read more about private self-defense instruction. 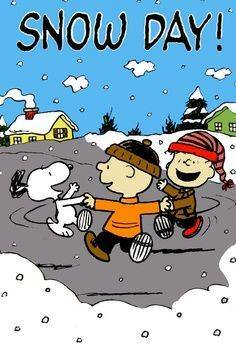 Pattonville schools 314.213.8000 then dial SNOW (7669). KMOV Channel 4, KSDK Channel 5, KTVI Channel 2. KMOV Channel 4, KSDK Channel 5, KTVI Channel 2, Pattonville's web site, Pattonville's Facebook, Pattonville's Twitter, Karate STL's Home page. Call 314.213.8094. Mon-Fri 8:00 am-4:00 pm. Have credit card and Enrollment Form info ready. Just click on correct link below, fill out email form and press Send. Quick and easy!!! By phone, or see Mail, Fax and In Person options below. Pattonville School District - see Mail and In Person options below. Instructors cannot accept class enrollment payments. Enroll any time but add late fee if not enrolled the Friday prior to start of session. Other Enrollment Options . . .
Print Enrollment Form below (or fill out form from Sensei). Mail to Pattonville Community Education, 11097 St. Charles Rock Rd, St. Ann, MO 63074. Credit cards or checks accepted. Pattonville Community Education Office - Credit cards or checks accepted...and cash for exact amount only, no change given. Please call in advance to be sure someone is available to receive your enrollment. Learning Center, 11097 St. Charles Rock Rd (across from Menards), St. Ann, MO 63074-1509, Mon-Fri 8:00 am-4:00 pm. 314.213.8695. Print Enrollment Form below. Credit cards accepted. Brochure of Pattonville Classes: www.psdr3.org/ under Seasonal Links, then Community Education [+ brochure date]. 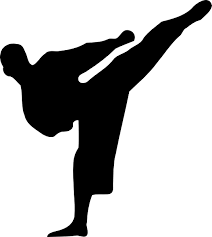 Adult Karate & Self-defense are under Fitness. 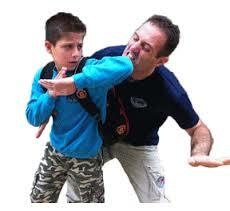 Kids Karate & Self-defense are under Youth Programs. Use separate form for each student. Deduct $5 for each kid & adult per 6-week session if 2+ of same family enrolled. Add $5 if non-resident of Pattonville, per 6-week session. Excludes required uniform ($25-$35, depends on age, ask instructor), Shidokan patch ($5), and fees for later optional rank testing/certification. Add $5 if non-resident of Pattonville. Sign up at least a week in advance... class cancels if insufficient number enrolled. Call 314.213.8094, or Enroll by Email and other options on How to Enroll. 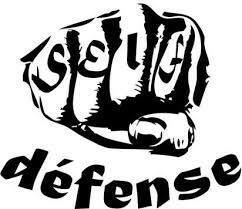 Karate or Self-defense (circle one). New or Previous student (circle one). credit card info, for better security).